Pizza Hut's UK chief executive says he is "very aware" that the brand's digital profile is not good enough amid competition from new entrants such as Just Eat and Deliveroo. Raphael Miolane, who started in January 2015 after heading Yum! Brands stablemate KFC in central Europe, said Pizza Hut was working on a sig-nificant upgrade to its offering, which currently includes apps with ratings of 2.5 on Android and 1.0 on iOS. Miolane added that he wants to take time to ensure this "delights the consumer". He admitted that the plethora of delivery services entering the market in recent years meant that UK con-sumers had become "used to very, very convenient interaction", setting the standard for established brands. However, Miolane said that rushing to make "small fixes" is not the way to catch up. 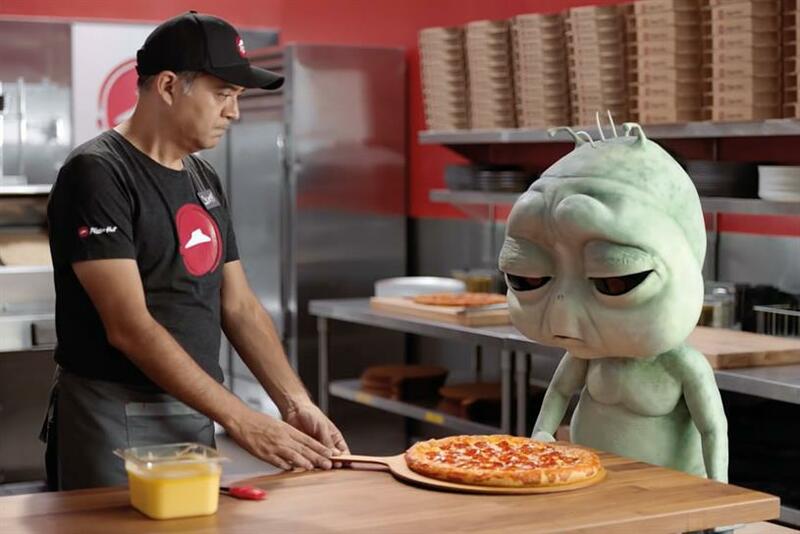 He added that Pizza Hut had been held back by treating e-commerce as an "IT responsibility and a channel" for too long, failing to accept that it had become the central point of interaction with consumers. Pizza Hut unveiled a Facebook Messenger ordering bot in the US in August. Miolane would not comment on whether this would come to the UK. Last week, the brand launched a temporary tattoo that can be tapped with a phone to place a pizza order.